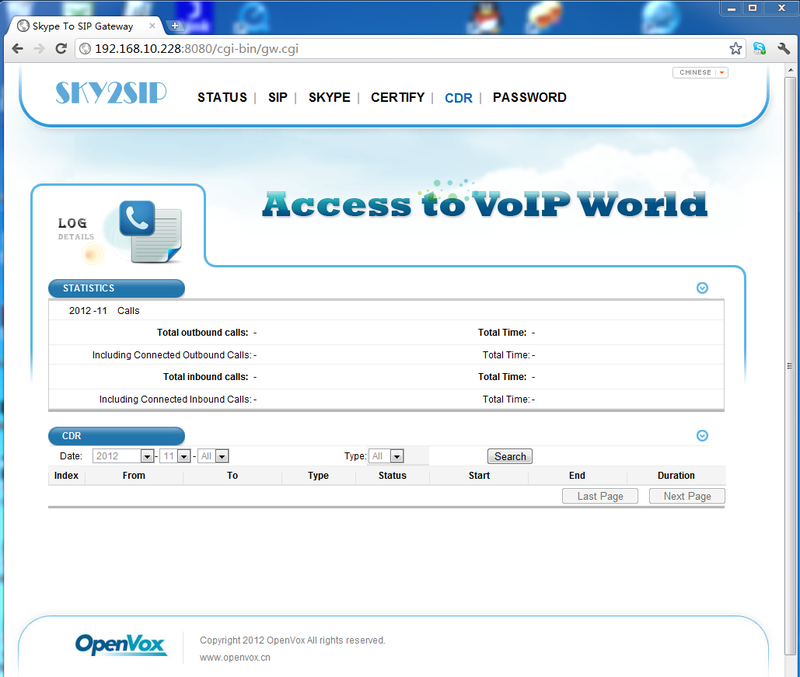 For me, I just installed it on VM running on my notebook. Everything works very fine. 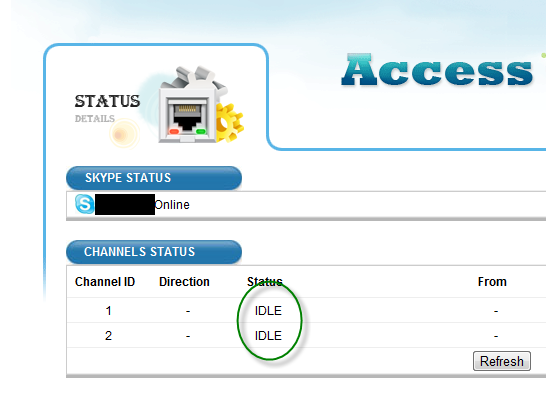 I do not know whether there is skypeID coming from SIP extension. If it yes, it should be very good. 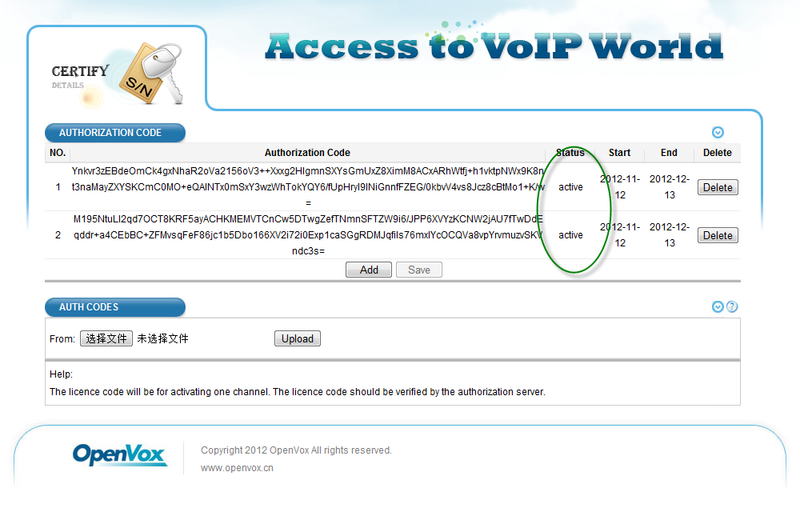 Now we have Asterisk for QNAP NAS. If we also Sky2Sip for QNAP NAS, this will be a very perfect solution. So your gateway is not working? GMT+8, 2019-4-25 05:49, Processed in 0.025696 second(s), 8 queries.